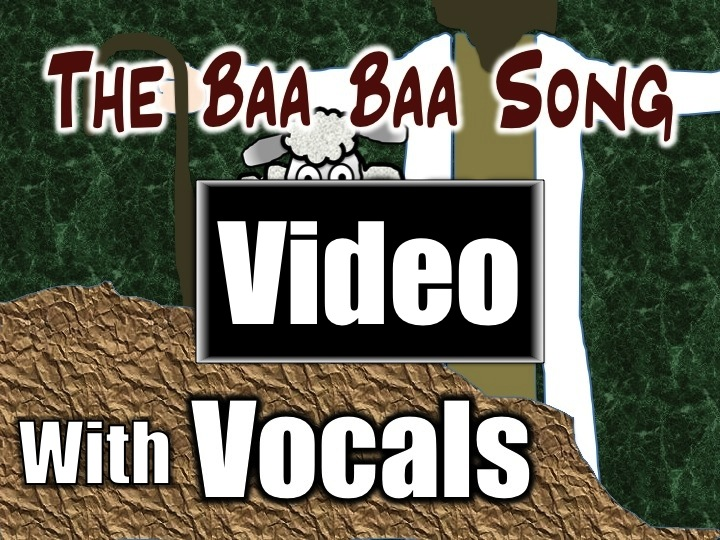 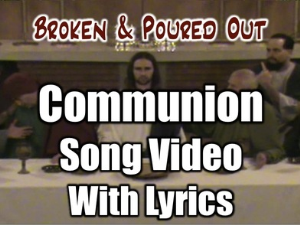 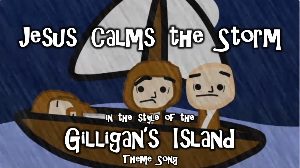 This is a fun, engaging kid's song that teaches about Jesus, the Good Shepherd. Having a download allows you to use this song in your home and/or children's ministry at church. 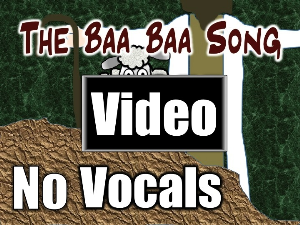 There is also a karaoke version, too.